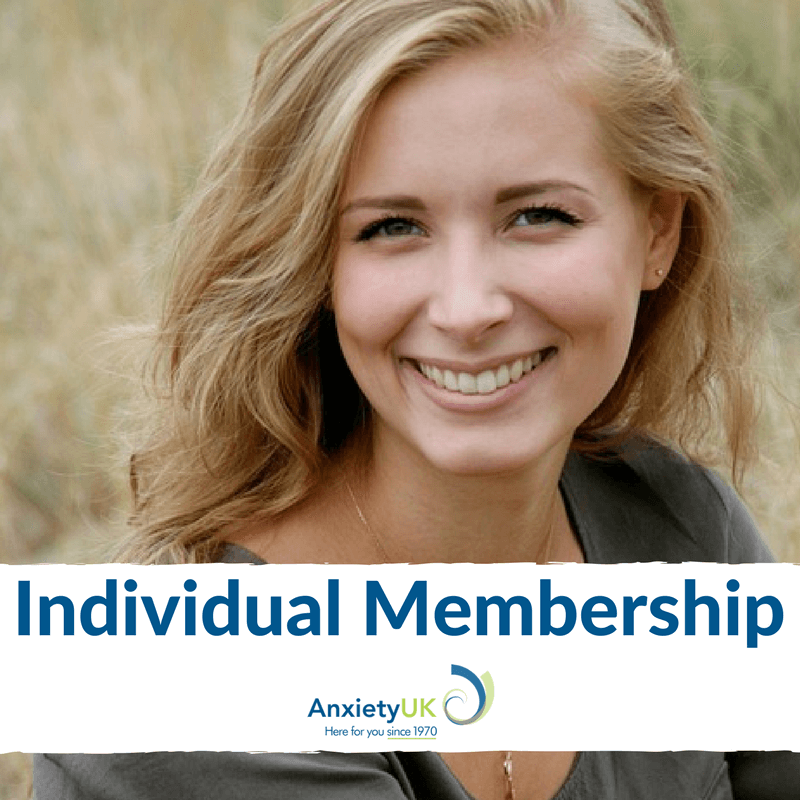 Our original membership package is open to all individuals. 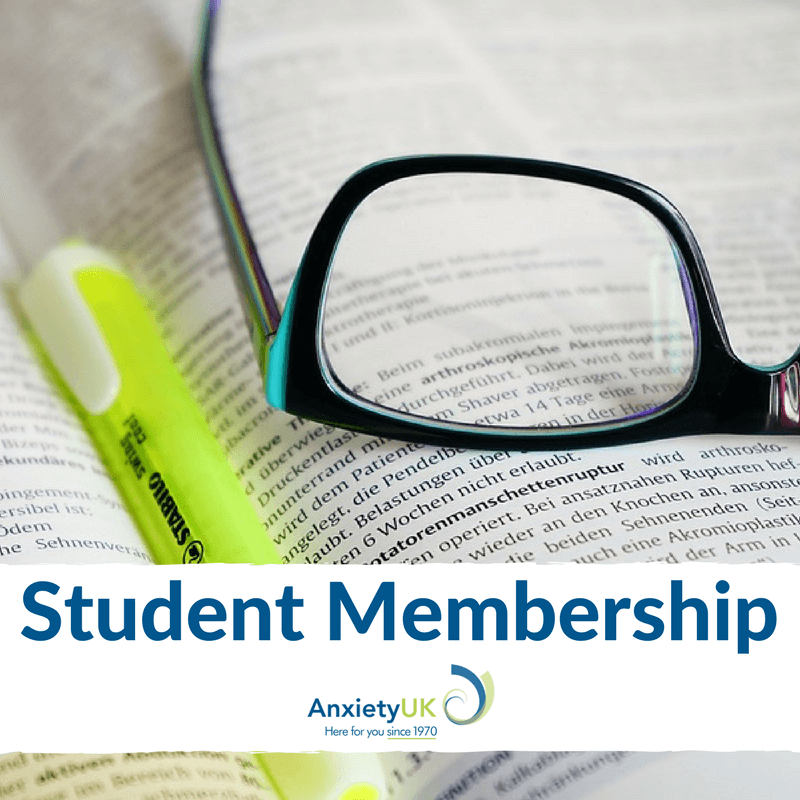 A student membership is available for those in full time university or college education and living independently. 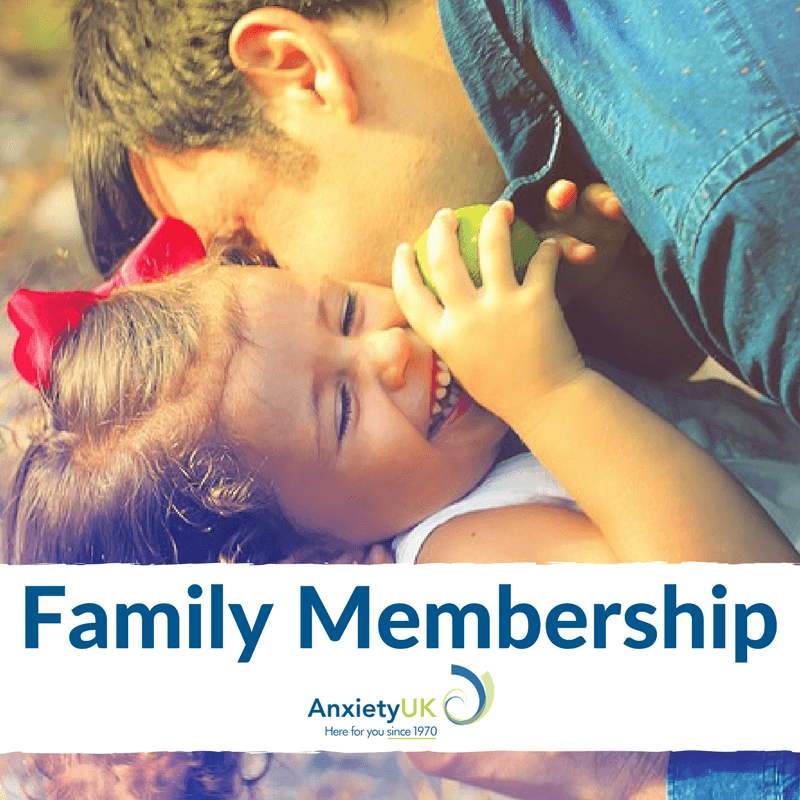 A Family Membership is available for up-to two parents and all children (including foster children) living in the same household. 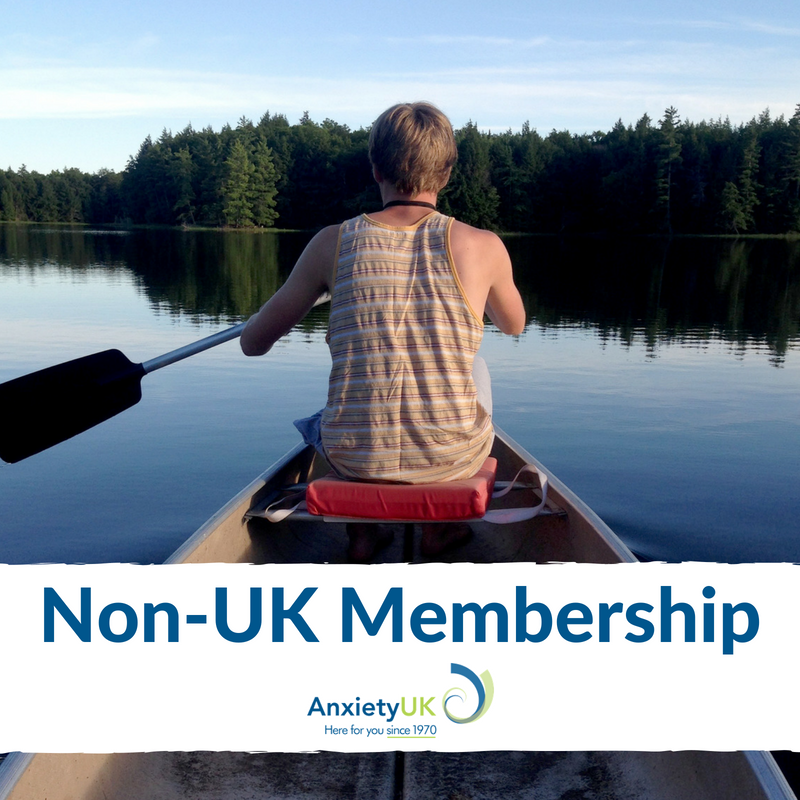 Residents in the EU and abroad can access the benefits of an Anxiety UK membership. 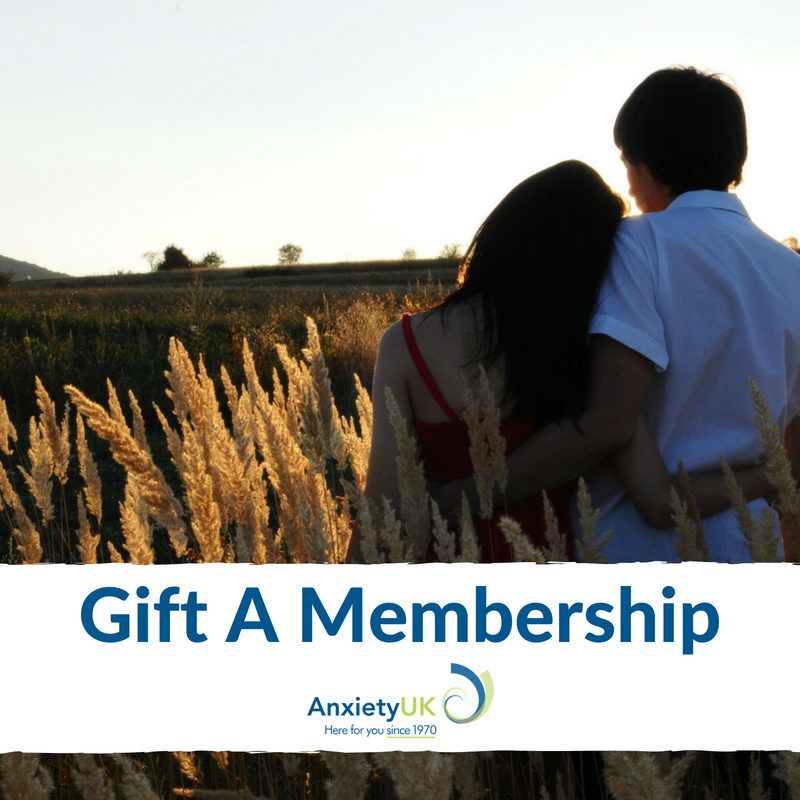 You can purchase a membership on behalf of a friend or family member online or by calling 03444 775 774. 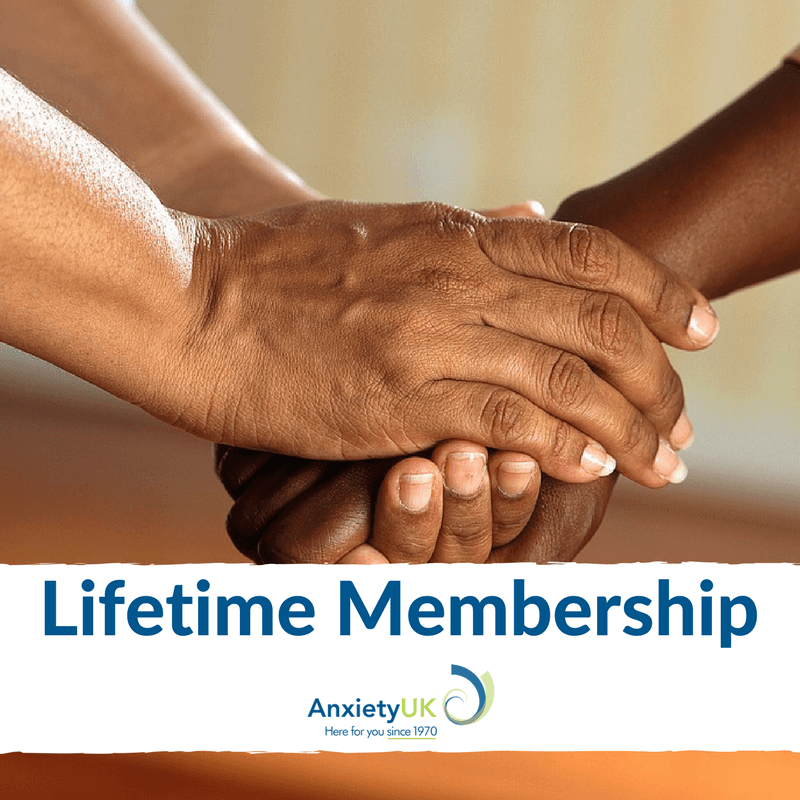 By becoming a lifetime member you are not only gaining access to an extensive range of support for life, you are also playing a key part in supporting the continued work of Anxiety UK. 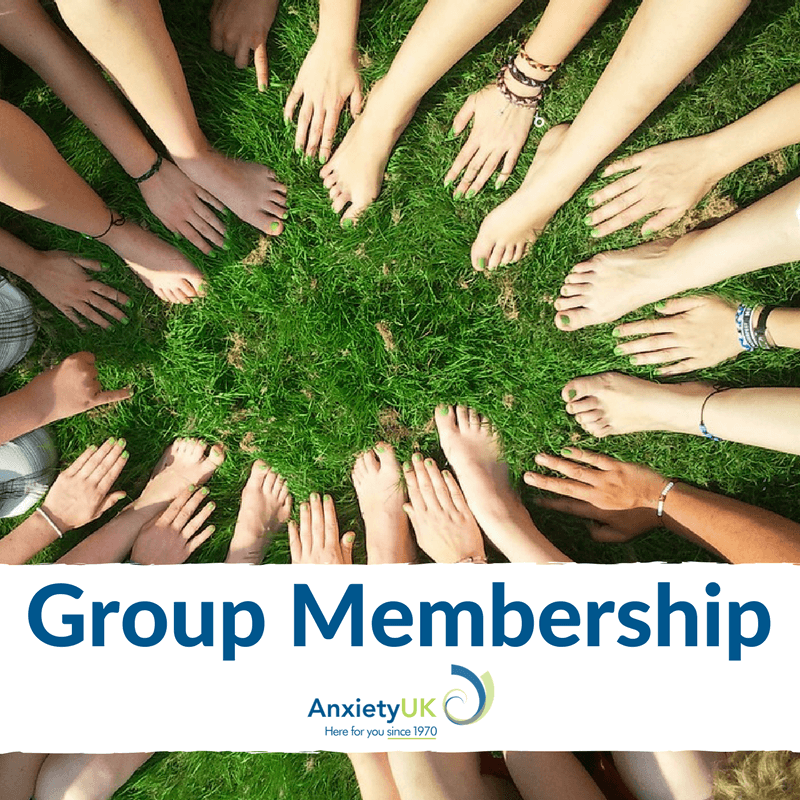 Our group membership is available to an assortment of groups including leading support groups, societies, fitness groups, or shared interest groups. Our corporate membership allows employers to invest in packages of support for their employees.